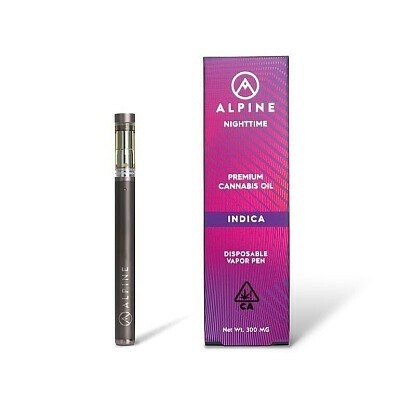 This disposable vapor pen comes pre-charged and pre-loaded with 300 MG of Premium Cannabis Oil, testing at ~80% THC and 90%+ total cannabinoids. The ultimate choice for potent and discreet vaping. True OG | This Southern California strain blends a mellow body high with stimulating cerebral effects.